The Pacific Airgun Expo brings together all segments of the airgunning and airsoft community including; vendors, dealers, importers, manufacturers, customizers, repair, collectors, accessory dealers, as well as new and experienced airgunners. Here you will find assistance with repair, appraisal, accessories, or airgun purchases. Learn about airgun shooting and competition. We encourage people to bring in grandpa’s old pellet gun, get it fixed, see what it is worth, sell it, or trade it in on a new model. 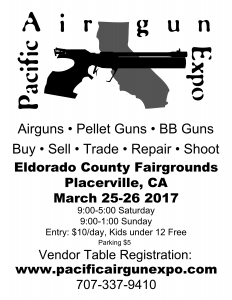 The Pacific Airgun Expo has two days of buying, selling, trading, shooting, learning about or displaying airguns. 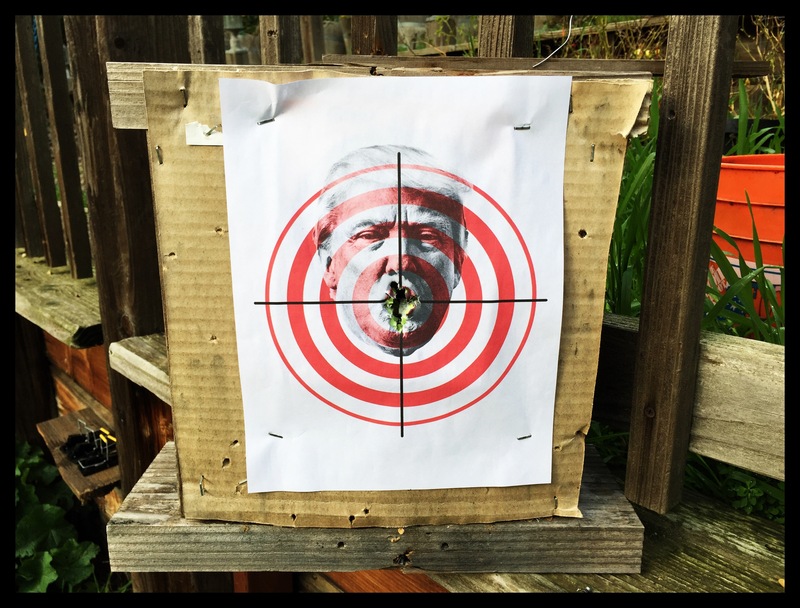 The Pacific Airgun Expo strives to educate the shooting sports public about the airgun hobby and industry. 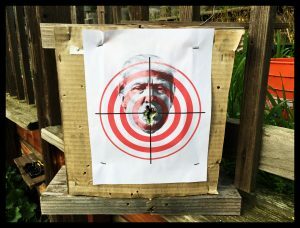 By exposing people to airgunning,Pacific Airgun Event hopes to bring more people into the sport which will allow the vendors and manufacturers to grow their market and be able to continue to make the cool stuff we all enjoy. Without the vendors and manufacturers our sport by necessity remains small, so it is our biggest goal to bring new people into the sport thereby supporting the people that make and sell the stuff we need. 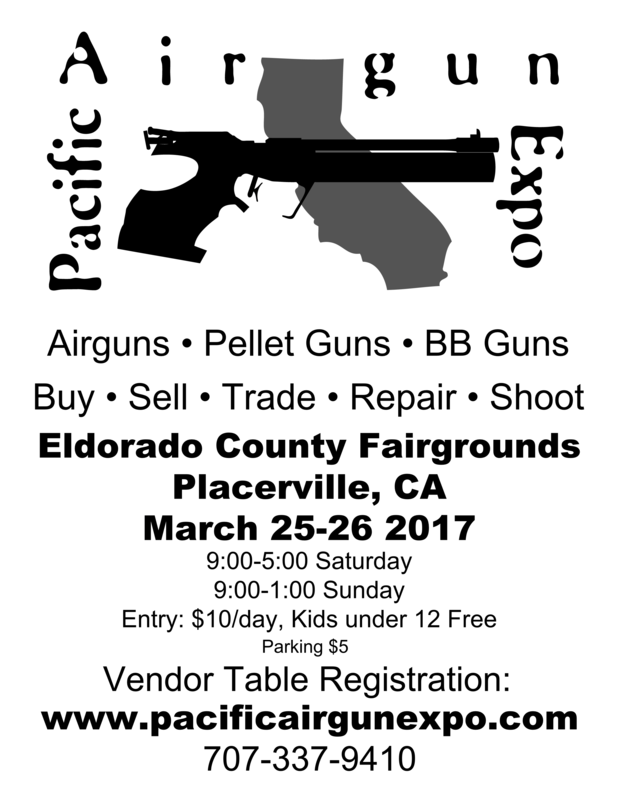 When is the Pacific Airgun Expo? 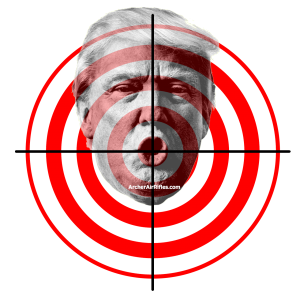 Where is the Pacific Airgun Expo? Who is the Pacific Airgun Expo for? Airgun Vendors, dealers, importers, manufacturers, customizers, repair, collectors, accessory dealers, as well as new and experienced airgunners are all welcome. People just interested in airguns but have never owned one are sure to find the event interesting and educational.